I have a few good blogs that I follow for various topics, but I’m really not good about keeping up with them. Like, at all. But of course, these days, blogs are some of the best places to get quick, relatable information. Sometimes, you just don’t wanna be preached at through a news article or essay. Especially when you want a product review or a recipe. So the following websites are the ones that I often find myself on when I’m looking for vegan recipes and/or facts. If you’re looking at becoming vegan or you’re new to it, check these out. I love everything about this site. 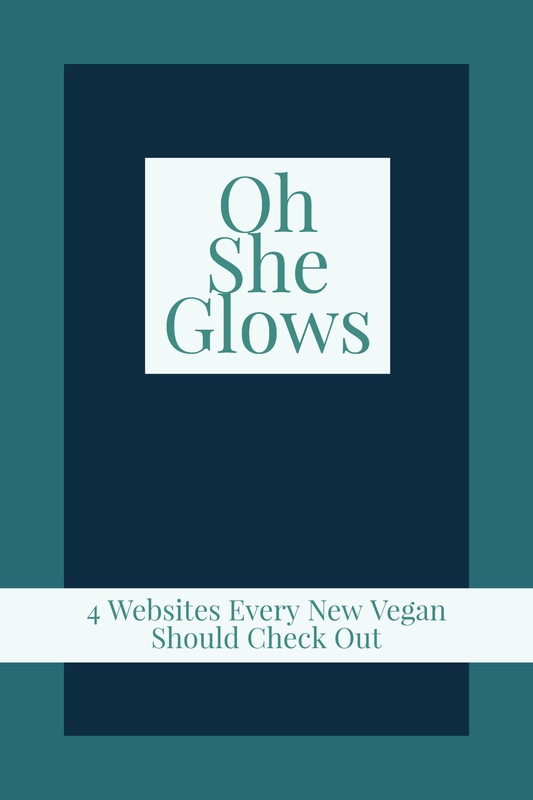 It’s clean, cute, easy to navigate, and full of helpful tips. Also, creator Margaret Chapman has a really cute cat. So why am I so drawn to this blog? Because I am not a creative cook. I go through stages where I am loving experimenting with new foods, making up my own recipes, and trying different things. But after a while, I have a few go-to meals that I eat all the time. Every once in awhile, I gotta go on Pinterest and find a few things to spice it up. And Margaret’s blog is fantastic for this. …or maybe I’m impressed because I’m so uninspired when it comes to the kitchen. Anyway, definitely go check out those recipes as well as several helpful tips on Margaret’s blog. 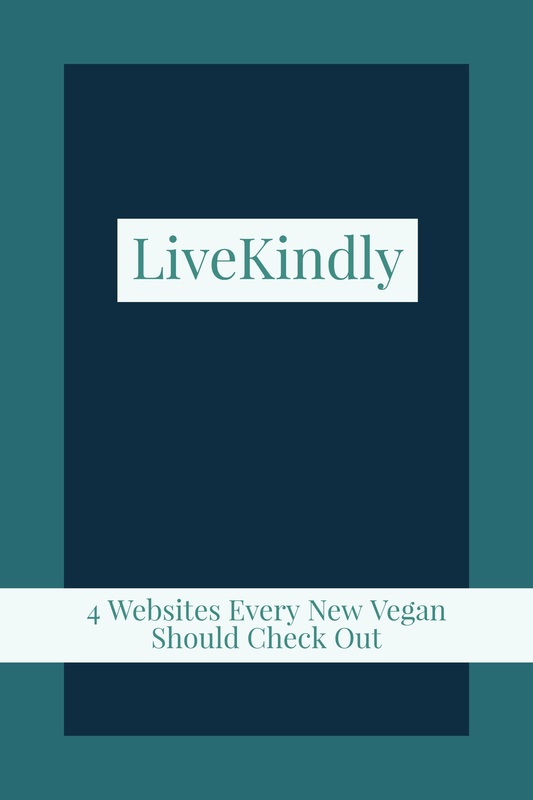 Created by Angela Liddon, this blog isn’t just about vegan food and lifestyle…it’s about healthy, plant-based living. Remember that blog post I wrote about the differences between vegan and plant-based? Most plant-based diets are vegan, but not all vegan diets are plant-based. Read the blog post for more on that. 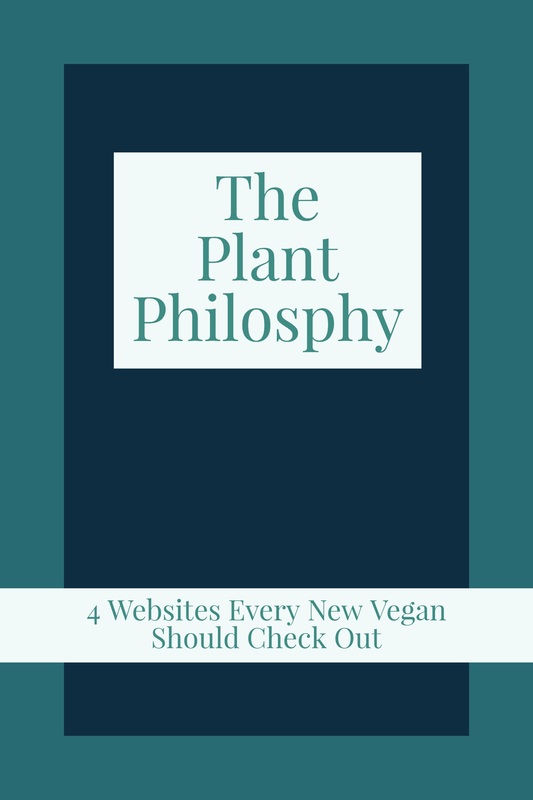 Anyway, I really like Angela’s website because it’s not only a vegan cooking blog…it’s a lifestyle blog that centers around plant-based and healthy living. I mean, she has blog posts about drinking more water, her favorite products, snack ideas for your toddler…all of these were listed in her recent posts sidebar. As IF I needed more Baby-Fever. Please, Angela…I’m newly engaged and my brain can’t take the cute. So if you’re into this kind of thing, like I definitely am, you gotta give Oh She Glows a look. As I’m trying to figure out how to explain why I love this site, I visit it and the first article I see is, “Wiz Kalifah Tried Just’s Vegan Egg Scramble and He Loves It”. First of all, I love egg scramble, too. Second, I am constantly getting awesome updates like this from this website. It’s one of the few websites that I’m subscribed to that I actually keep up with. When it comes to recipes, I’ll look one up every once in a while to mix things up. But I love, love, love reading news articles about health, fitness, and veganism. Forget the chickpea cookies (although I really wanna try those), tell me something good. What developments have been made in the vegan “meat” industry? Which unlikely public figures have adopted the lifestyle? What else have they discovered about veganism and health? All that and more on this site, plus all the favorites: recipes, product reviews, videos, and more. Again, a great one for news and info. But more than anything, I really enjoy that this site doesn’t come across as one of those stereotypically-angry vegan sites. According to their about section, their goal is to “help create a world where we…have minimum impact on the planet”. In my opinion, they do an awesome job of keeping an overall positive tone surrounding environmentalism and plant-based living. They’re not an exclusively “vegan” site. They are cruelty-free and environmentally friendly. If that sounds like you, then this is the place that you want to get your plant-based, environmental news. 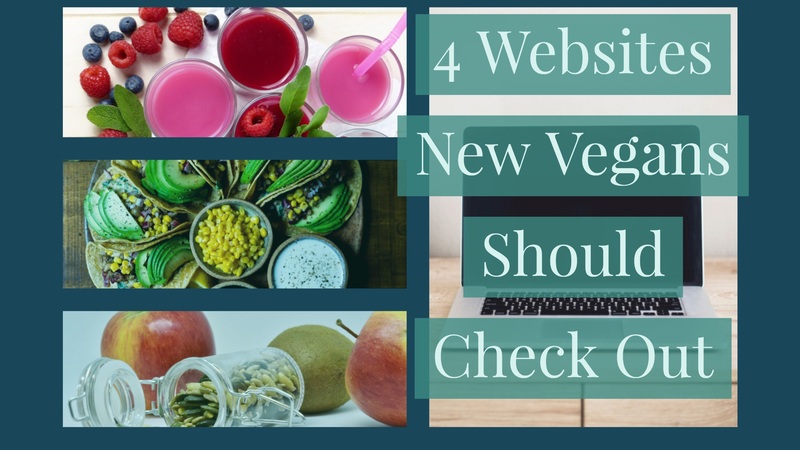 Don’t think these are the only vegan websites you should check out. There’s a wealth of knowledge out there waiting for you to discover it. All you have to do is look for it. But I hope that the suggestions I’ve offered here have whet your (vegan) appetite. 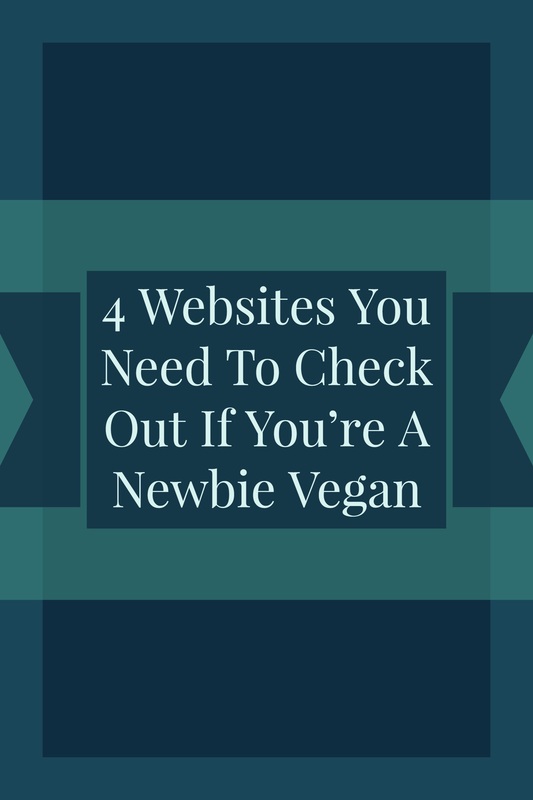 Those are all really popular websites for vegan news and lifestyle tips. I just didn’t include them in this post because I’m not as familiar with them. But that doesn’t mean you shouldn’t be. When I started out, I read all the articles I could. I was all over Pinterest and Google trying to get recipes and the answers to FAQs. Now I encourage you to do the same thing. Check out all of these and more. The Sad, Shocking Truth about Coconut Oil…Is It Really That Good For You? Your site is not bad at all. This is really a pretty good post. Thank you :). Good to hear that you think so.